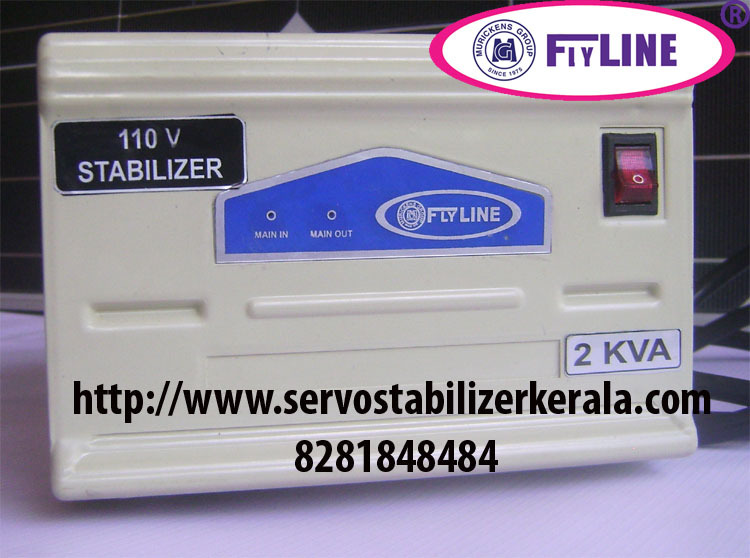 Flyline 220V to 110 volt step down voltage converter. Integrated automatic protection circuit. This fully automatic voltage step-down stabilizers gives perfectly stable voltage of 100 to 110 volt even under severe voltage variations. It is the realization of our dream project with imported electronic equipments of 110 volt working range.